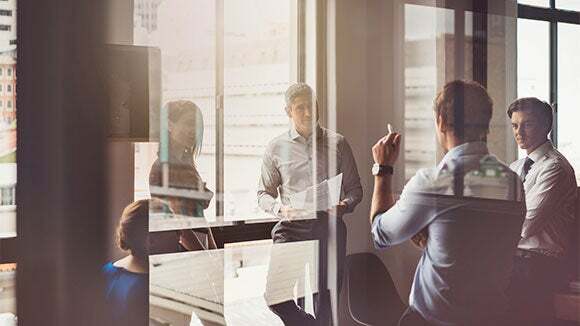 Learn more about the MEN Business of the Year Awards, the 2019 award categories and benefits of applying. Are you this year&apos;s big winner? Contact Robert Walters to learn more about the Business of the Year Awards and how your business can apply today. 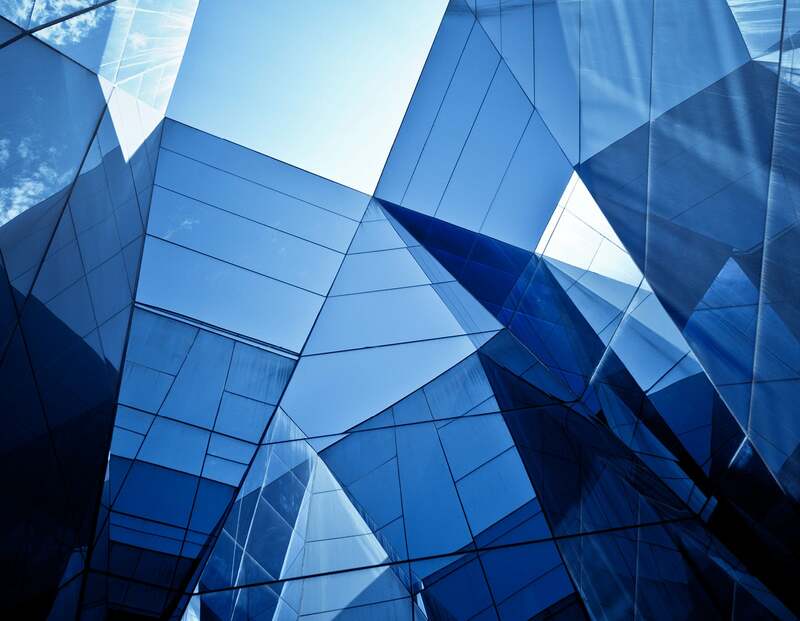 Some of Manchester&apos;s most prestigious companies have won the MEN Business of the Year Awards. Is your company next? 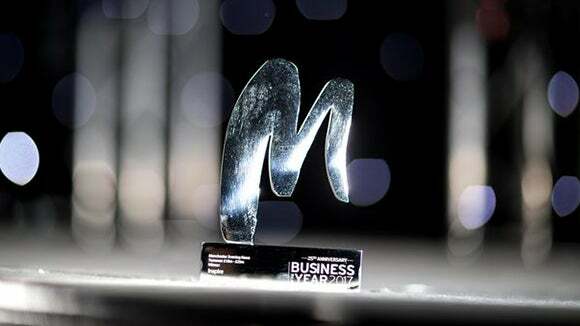 The MEN Business of the Year Awards represent a celebration of true excellence and salute the companies, business leaders and teams who have demonstrated outstanding achievements in their industry and continue to contribute to the North West business community. Robert Walters is proud to be a sponsor of the awards for a seventh year. We believe that recognising regional excellence is crucial and our continued sponsorship of the awards is further evidence of our support of the local business community. 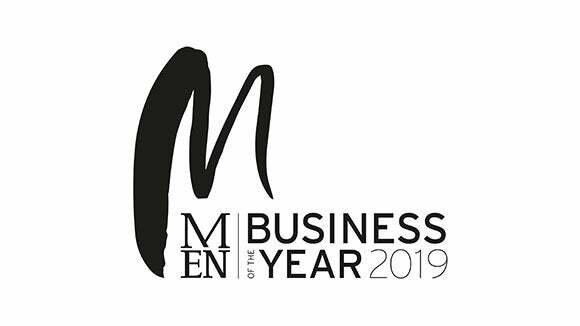 The 2019 MEN Business of the Year Awards will take place on 14th November 2019 at the Principal Manchester. Learn more about the awards and how you can apply here.